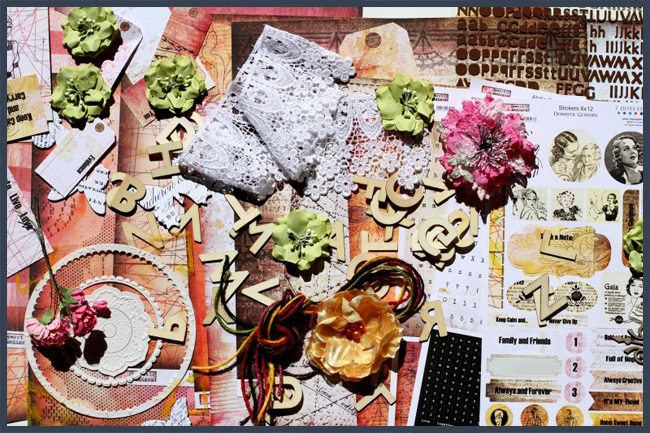 Erin Blegen: My Scrap Cabin: C'est Magnifique Bits & Pieces Giveaway~!! The contest will close at midnight, November 12. The winner, selected by a random draw, will be announced November 13. Hello, I've tried linkin up, but it won't work? Doesn't matter if i enter my blog adress or not, it just says error.